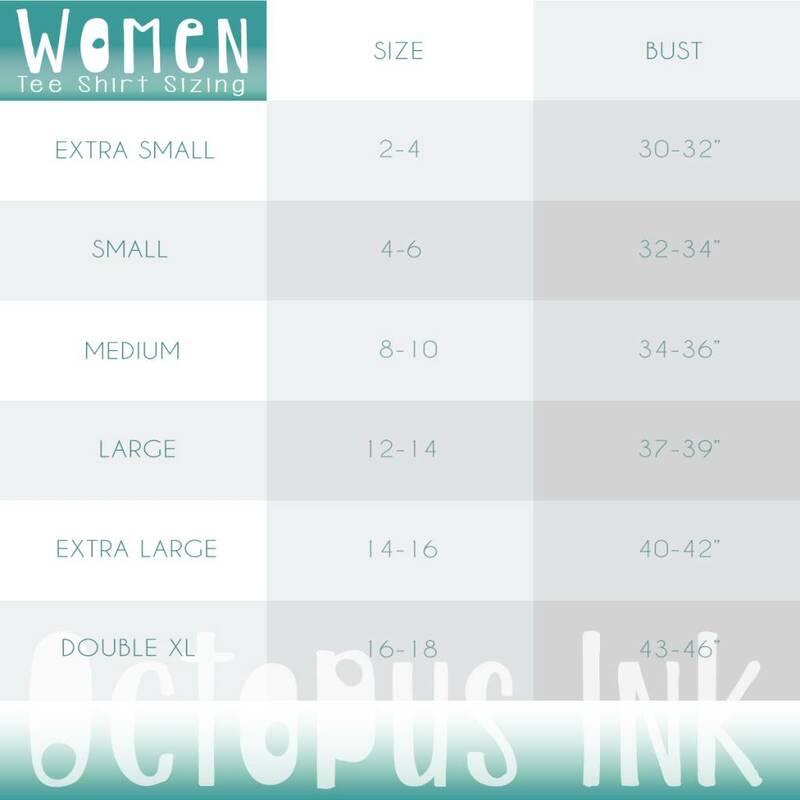 Ingredients: Our signature, eco-friendly Octopus Ink tee is made from a mixture of sustainably grown organic cotton & bamboo, a sketchpad, and an afternoon of watching baby magpies learn to fly. Wear: This tee is a silky soft, ladies fit with a slightly scooped neck, capped sleeves, and generous length. 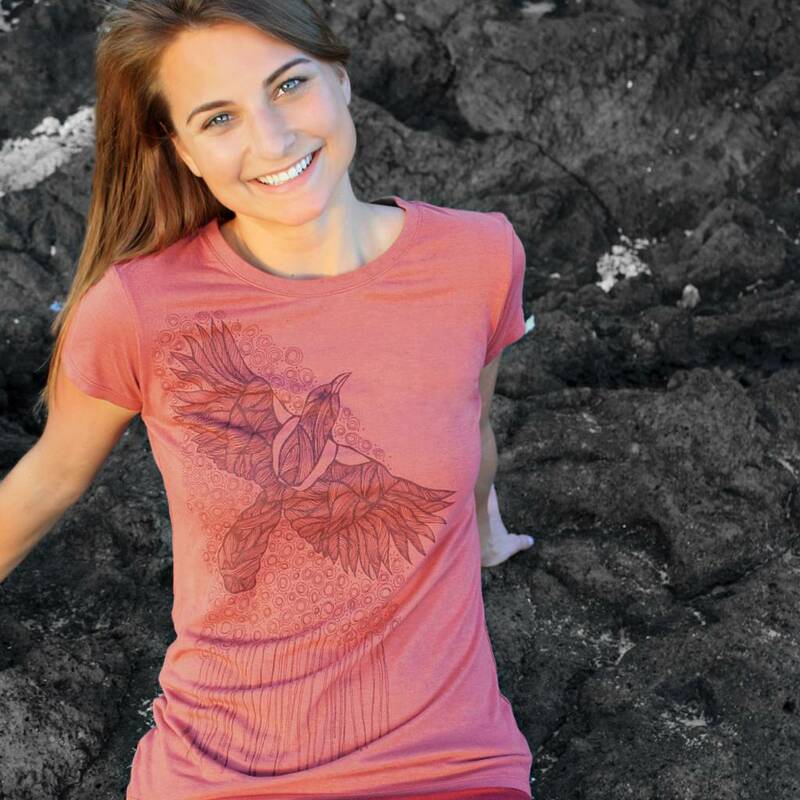 It's naturally anti-microbial and moisture wicking, making it the perfect tee for a day of bird watching or working in the garden. By Hand: Due to the handmade nature of each tee, variations are natural and should be expected.